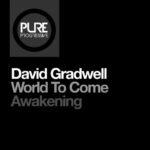 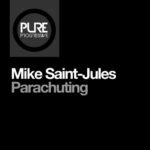 This one has been buzzing around as an ID for a few months, first surfacing at Solarstone’s Open To Close (in Dolby Atmos) at Ministry of Sound back in January. 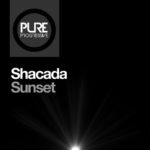 It is a deep and dark sultry affair, which moves at a sedate 126pm. 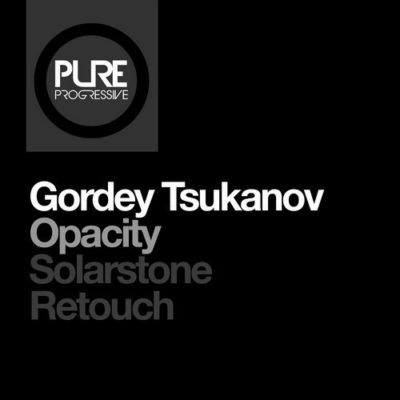 The backstory; Gordey, having previously released the majestic Radiance on Pure Prog back in 2016, sent “Opacity” as a demo to Solarstone, who saw within the demo a glimmer of something truly glorious, if only the track could be stripped down and reassembled with a clear intention; maximum impact in a big, dark fog-filled room – lit only by strobes. 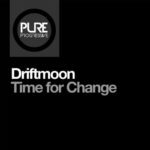 The impact of this track on the floor can’t be overstated, and the key-change twist which hits at 6 minutes in is a work of art. 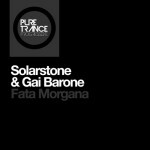 Tagged Gordey Tsukanov, Pure Trance, Pure Trance Progressive, Solarstone.